Unlike other SEO activities, keyword research is one of those things that’s worth spending the time upfront. And that’s mainly because for tasks like link building you can actually see the backlinks, track KPIs, and make quick adjustments. 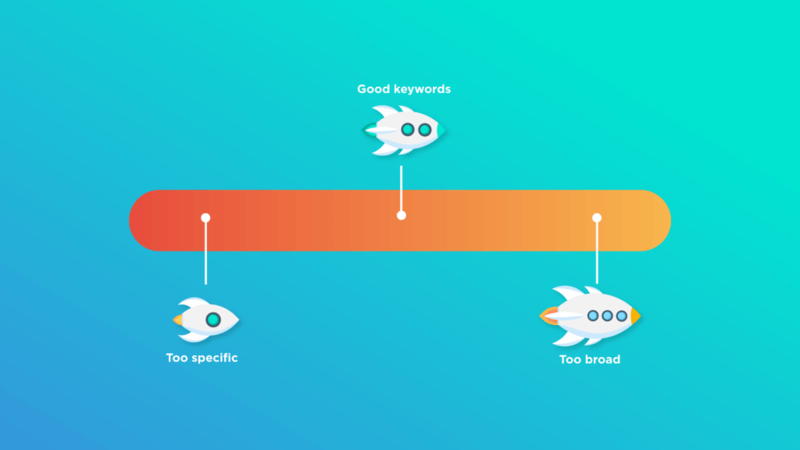 Keywords, however, require a longer period to display their full effect, and it might even take a new website some 6 months to properly rank for a keyword. Additionally, although it might not feel like a complicated task to many, it is one of those things that you can easily get wrong without even noticing. But chances are, you won’t rank for most head terms because of the competition. That’s where long tail keywords come in. As you can see, there’s plenty of benefits (or otherwise downsides) of putting in the time for keyword research upfront. Now that we have that covered let’s take your SEO to the next level with these few actionable steps. 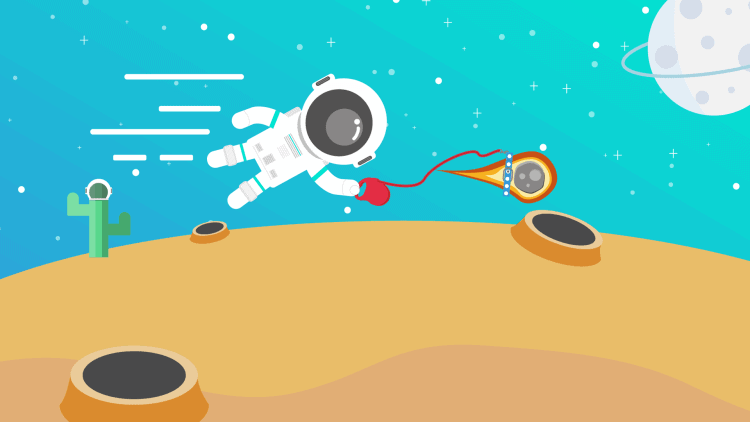 Interested in mastering long-tail keywords? Try Morningscore for free. To have a good search engine optimization process, you need to start by finding seed keywords first. Your task here is to generate a big list of words that are related to your industry. 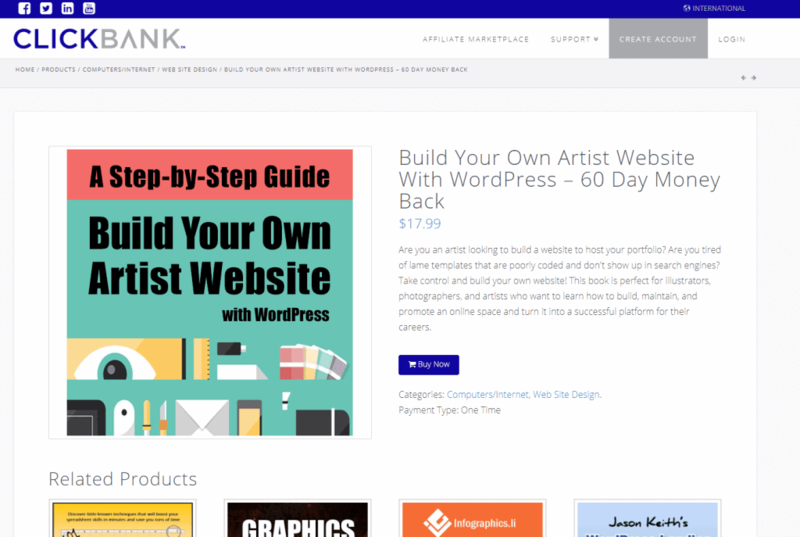 For this guide, we’ll be using an example of a graphic design website. Following these steps, you will see that for many of our tasks we use free tools. However, for this one, it is critical that you begin by brainstorming. That’s because those tools come with certain limitations that we’ll cover a little later in this section. Don’t know what seed keywords are? We got you covered – there’s a whole guide coming up soon. When brainstorming, it’s important to understand one simple yet core principle – there are no perfect keywords. Everything you come up with that’s somewhat related to your business might help you fill that content gap and gain valuable visitors. Take a look at the description — here you can see that we are able to uncover keywords right away. In this example, I found the seed keyword “creative thinking” in the second sentence. For additional in-depth research, you can check out the review section and see some of the keywords customers use in when they’re communicating. Another great source for keywords is Clickbank because of the hot products people might be searching for. Remember that this is the discovery stage and there are no bad examples – you will have to confirm them in your research in any case. Next up is Reddit. This is an excellent place for finding keywords, and I tend to recommend it every time someone is in need. Already have good keywords? Start tracking your progress with Morningscore. This example might be harder to mimic in your industry, and you’ll probably have to put in some creativity. Read through and mark some good keywords that you find relevant. 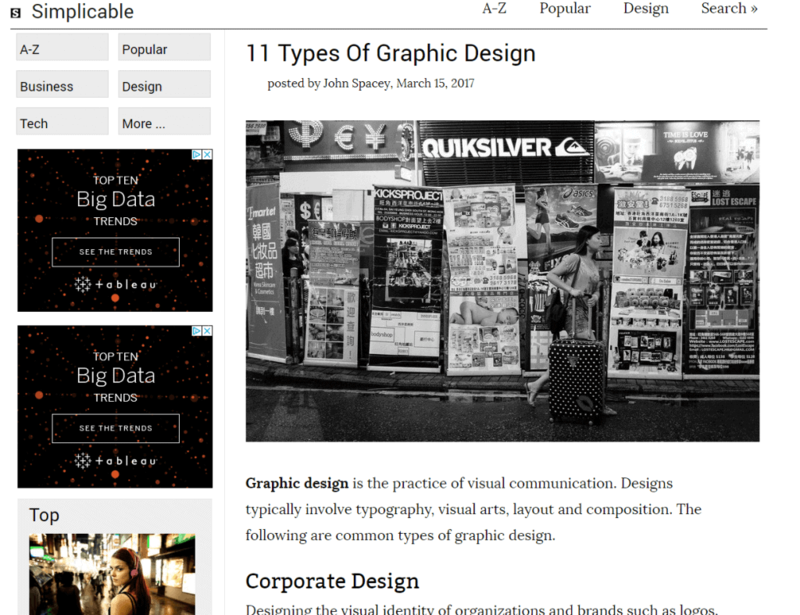 For our design example, I searched for “types of graphic design,” and I was able to find “typography,” “layout,” and “composition” right away. If you’re just starting out, this step might be harder as you still might not have the full knowledge of who your competitors are. However, if you’ve been in business for some time, this should come naturally. 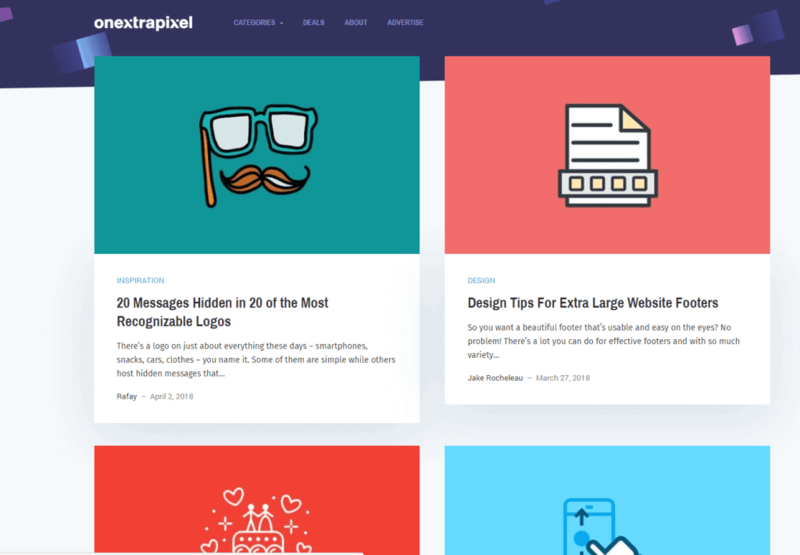 For this example, I stumbled upon the website Onextrapixel.com which turned out to be a great source of keywords. Selecting the right competitors for your business is very important. A good rule when you are starting off is to stick to the major websites in your industry. Once you have a good list of seed terms, it’s time to generate some long tail keywords. In this step, we’re aiming for quantity rather than quality (this part comes later), and therefore it’s best to utilize a tool to help us out. Because of that, there’s really not that big of a difference when it comes to free vs. paid tools in this step. Where paid tools might prove useful is in the next step where we are going to explore how to filter your keywords effectively. 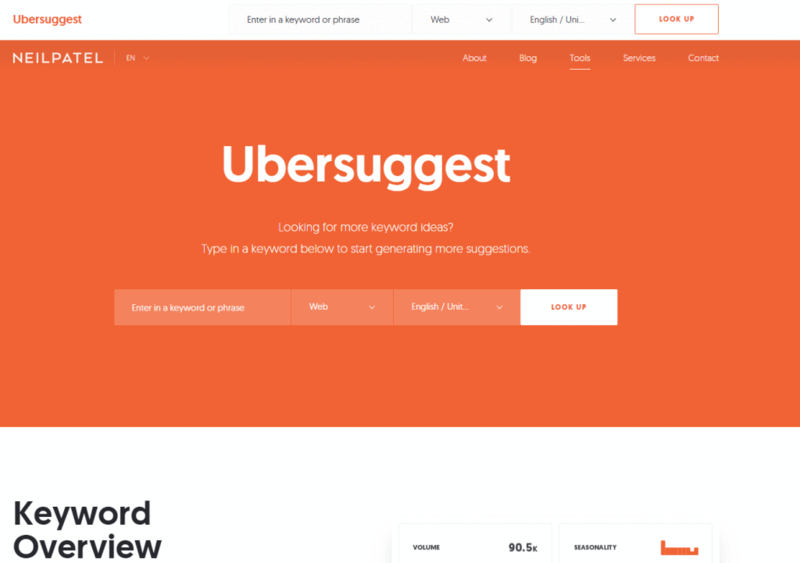 In this guide, we’re using free keyword tools which work great, but if you’re a more advanced user feel free to use your own (paid) sources. Good practice for this step is to look for sources that provide you with keywords appended not only after the seed keyword but also at the beginning because often users will organize the words in different ways when searching. 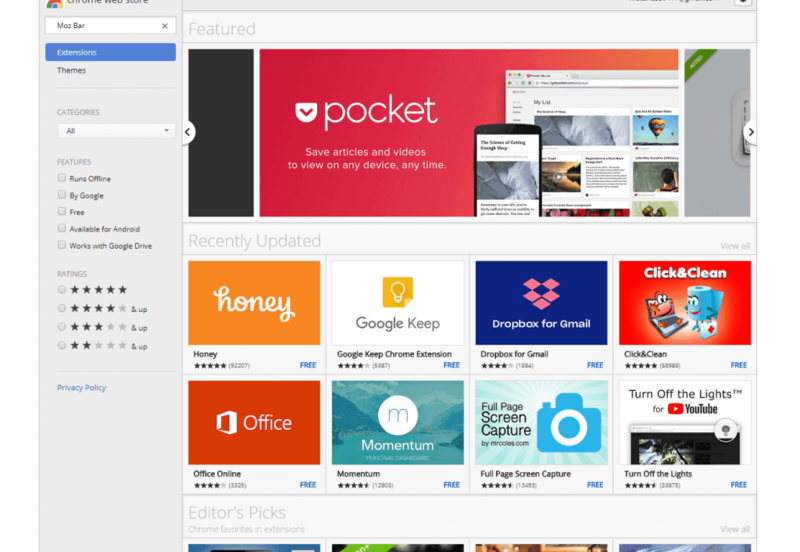 After getting familiar with these tools, we’re going to look at some of their limitations. This is an incredibly simple and useful tool. Some users have experienced issues in the past so make sure you select both the country and type of keyword in any search. Alternatively, if this doesn’t work, try opening the tool in an incognito mode in your browser. Ubbersuggest recently got acquired by Neil Patel who is one of the best digital marketers in the world. With this makeover, the tool works smoother than ever, and you can generate thousands of keywords in a matter of seconds. 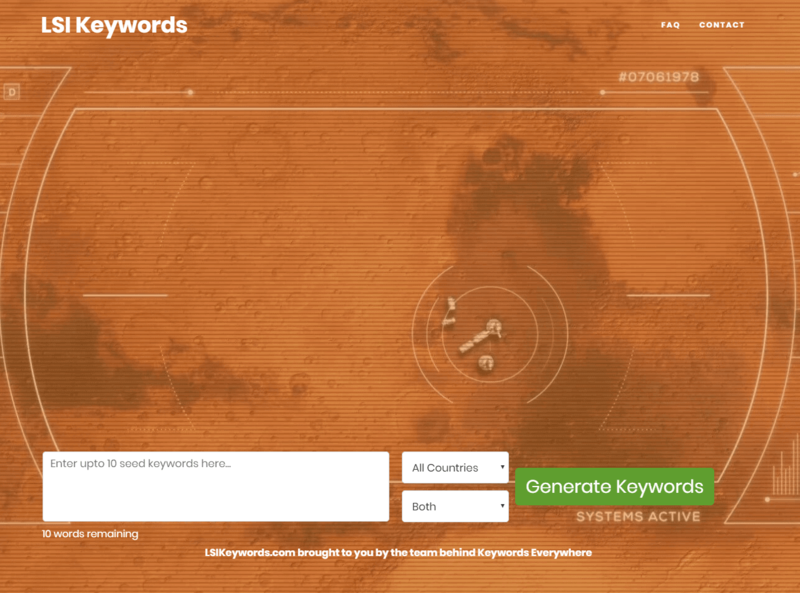 Select the type of resource that the keywords should be extracted from. 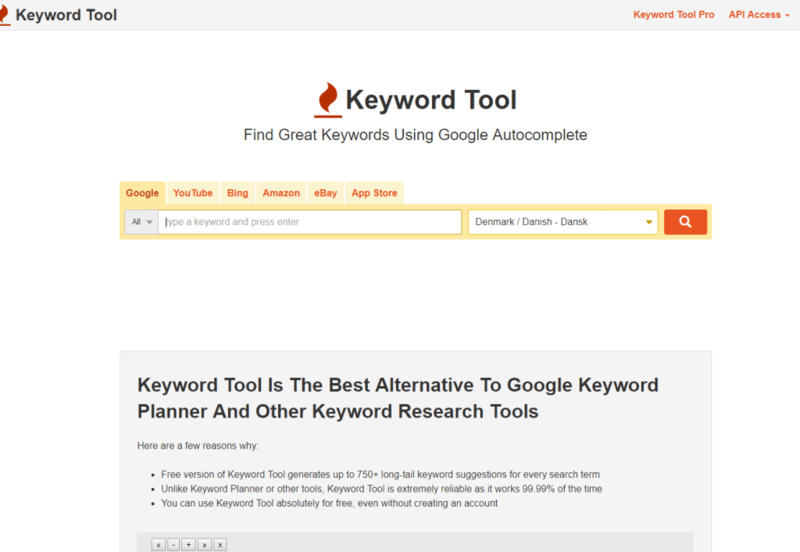 Keywordtool.io is a simple and powerful tool for keywords which can be used both as a free or paid version. 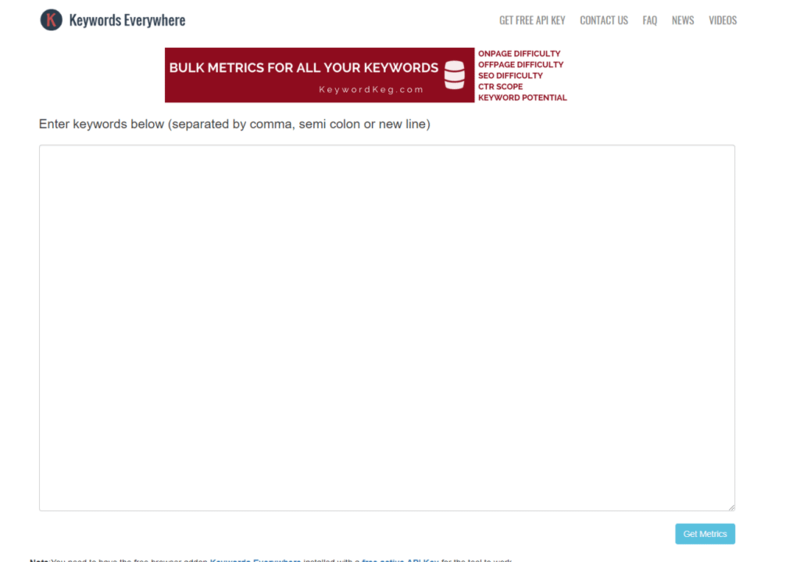 Similarly to the rest, this tool provides an extensive list of long-tail keywords related to your search query. The only downside, in this case, is that you won’t be able to see search data about the keywords. 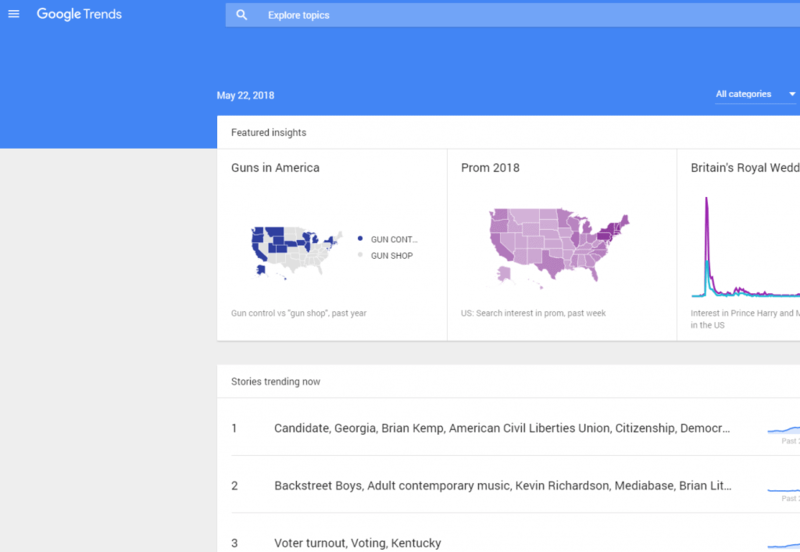 Google Trends is an excellent tool in the sense that it provides you not only with keyword suggestions but also queries that are rising in search volume. 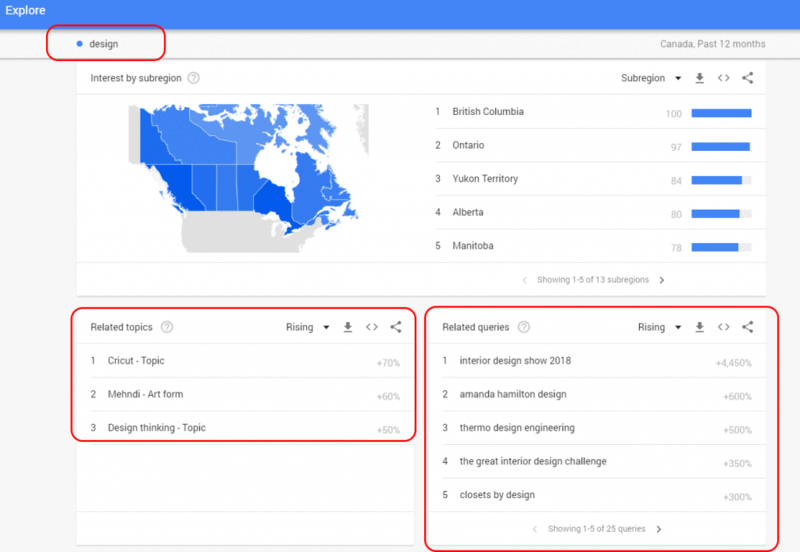 This means that you can uncover trending topics for your content strategy that might simultaneously not have a very competitive environment. Most of the tools you find online will offer keyword suggestions based on the Google Suggest queries. That’s because it’s so good – and free. In fact, I am sure you’ve “accidentally” used it in the past when browsing. Answerthepublic is a very, very powerful tool. 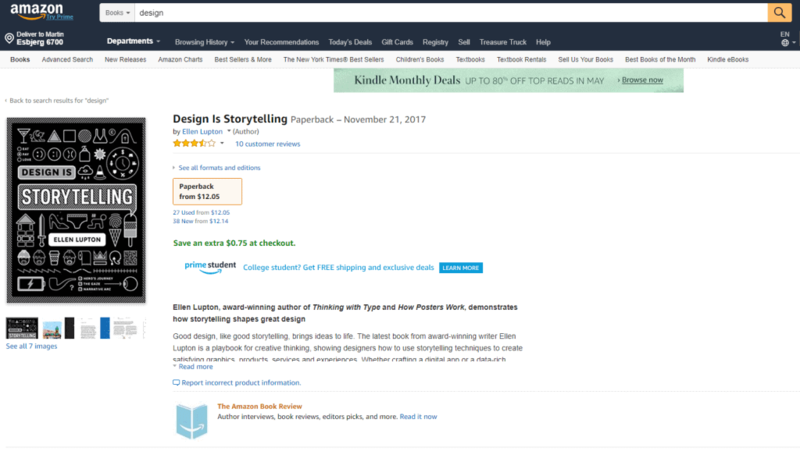 As you already know, search queries are formed differently than everyday writing and speech (if you feel like you’d like to refresh your knowledge on the topic, read chapter X). 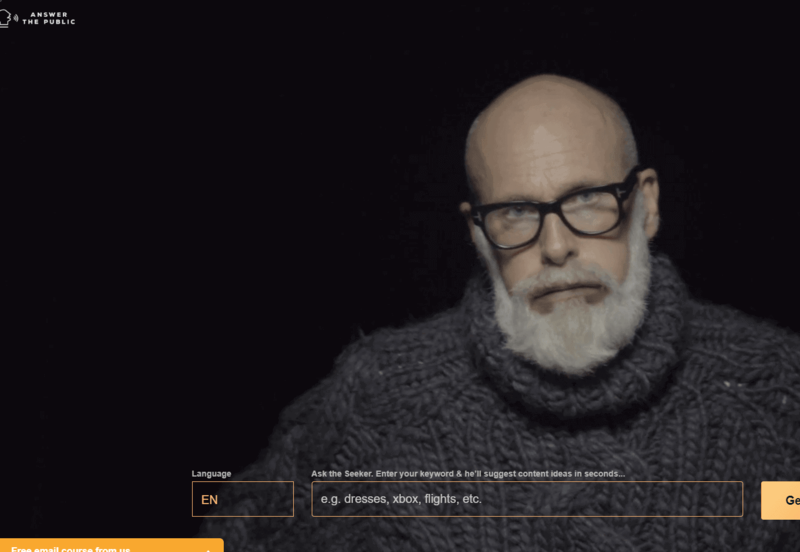 This tool helps you find some of the most common questions and phrases once you enter your keyword of choice. The main issue with using such tools is the fact that they are limited only to your imagination. This means that If you take the time to brainstorm good keywords, you’re going to get relevant results. The opposite is also true, and you will find keywords that you expect. 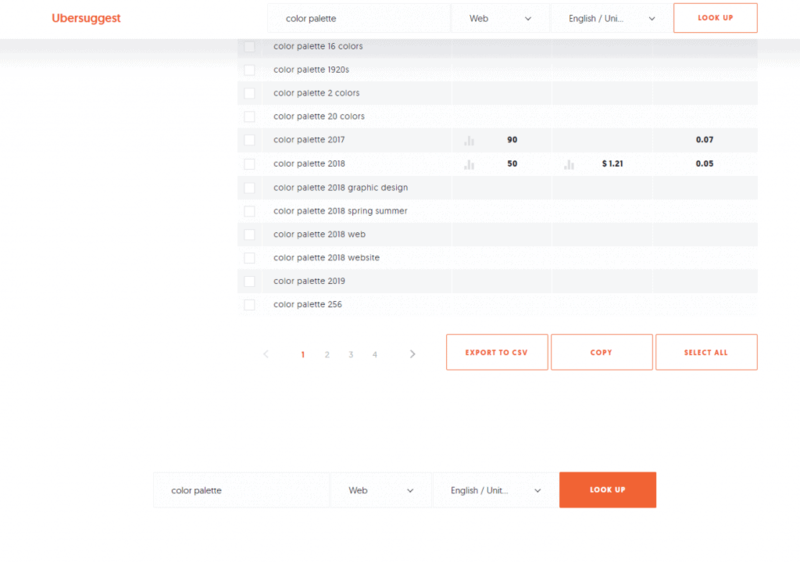 In our example of the design blog, looking for suggestions based on “color palette” will return results containing the seed keyword almost exclusively. For that reason, brainstorming and using tools are actions that should be combined if you want the best results — neither will work on its own. Learning something is only useful when applied. Try Morningscore today. We already covered the first one. 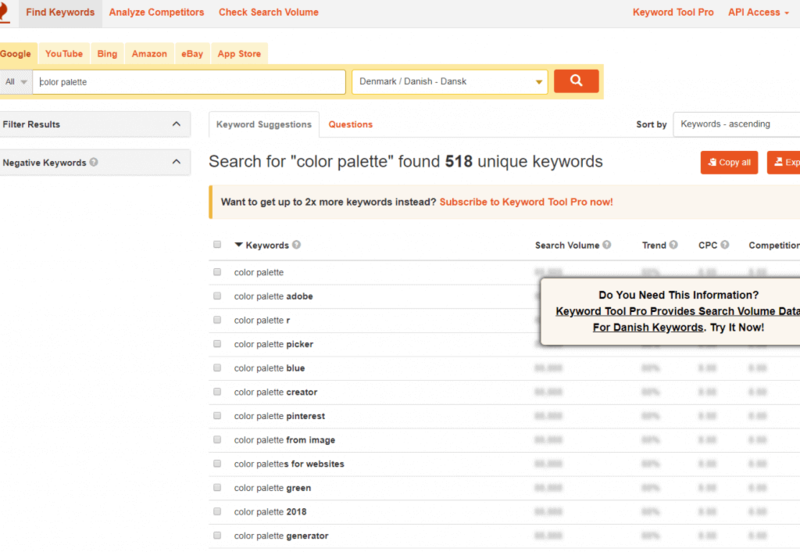 Let’s look at how to set up good filters for your keywords. 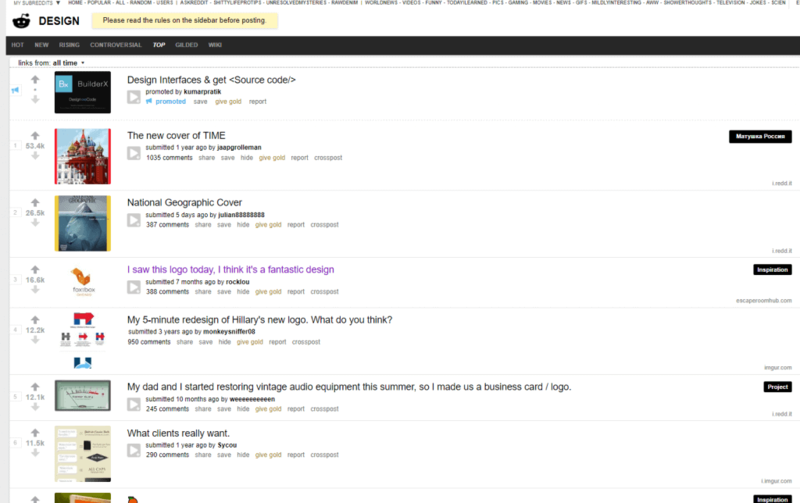 Don’t know how to set up filters for your keywords correctly? Don’t worry — we got you covered. There’s plenty to be done after reading this sections. What are good keyword filters in SEO and how to set them up? Being able to filter and sort out your data properly is a skill you must develop if you want to do effective keyword research for your business. Fortunately, all you have to know to get started is covered in this guide. 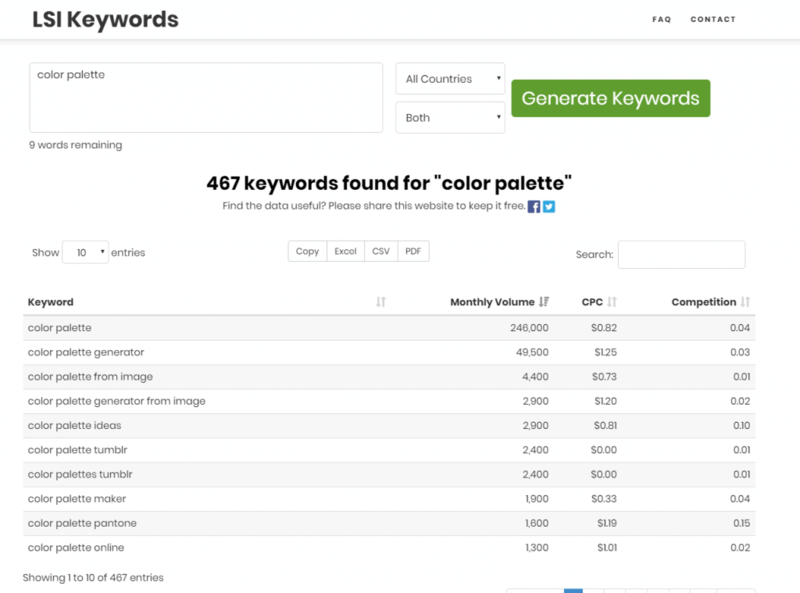 There are two ways to make use of filters – before and after downloading your keywords. 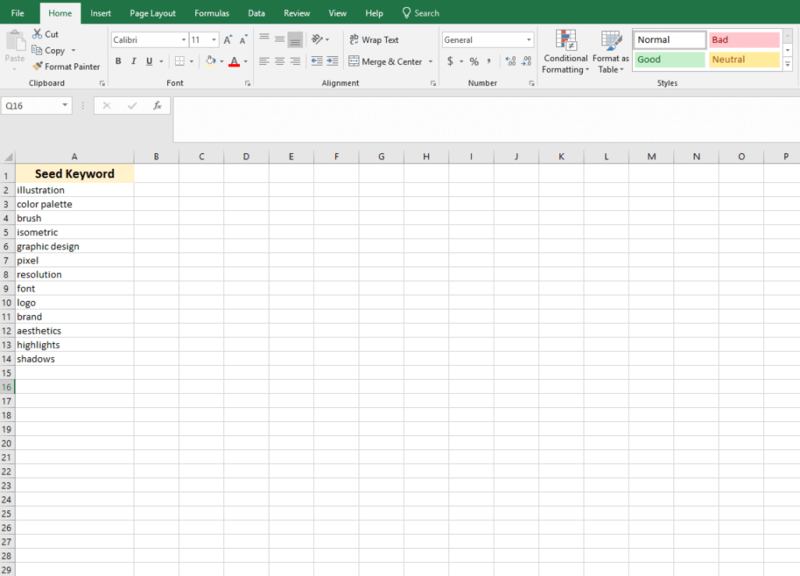 For more advanced users, I always recommend starting by filtering your keywords before you download the spreadsheets because it will save you a ton of time. However, if you’re just getting started, feel free to filter your freshly generated long tail keywords only after downloading. 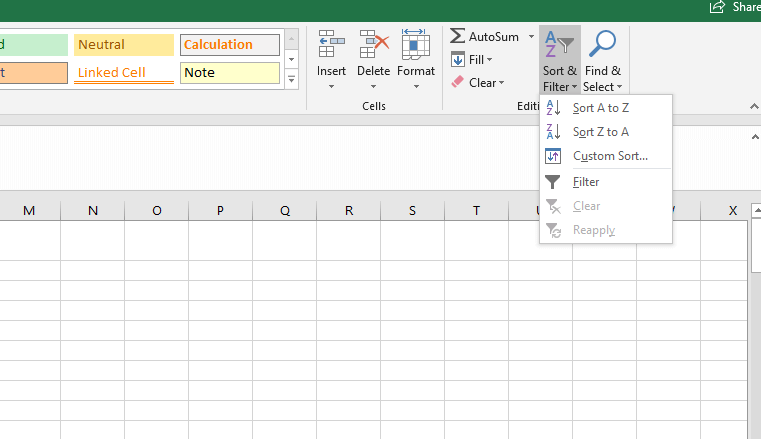 For this guide, we’re looking only into filtering after you download the spreadsheets. Before we begin, you need to understand what a good keyword looks like so that you can set effective filters. 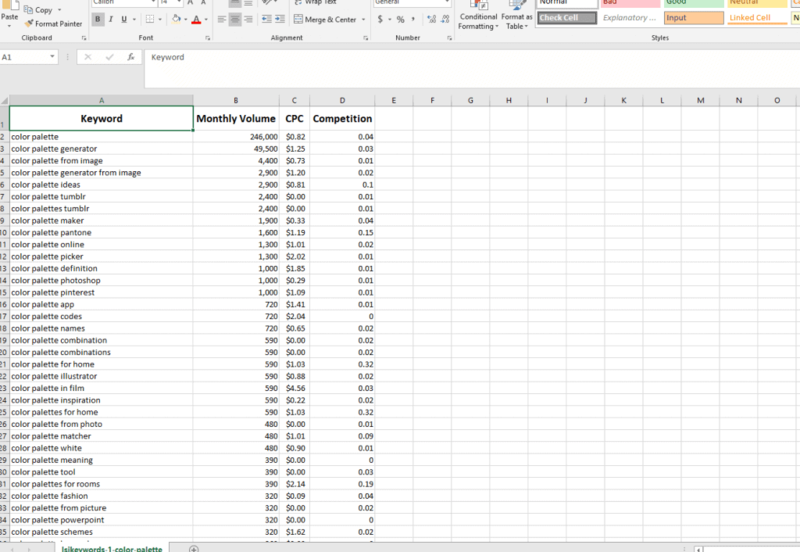 Let’s begin by collecting all of our keywords in one place and getting accurate metrics for them. For this step, you’ll have to use some tools and your intuition. Below you can also find the most important metrics that you need to be looking at if you want to have a guarantee of success. 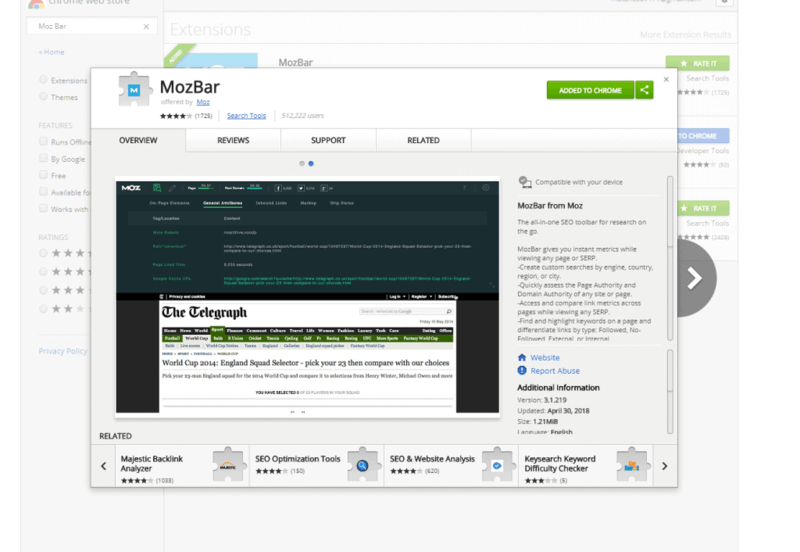 Now continue by installing the MOZ Bar Chrome Extension. 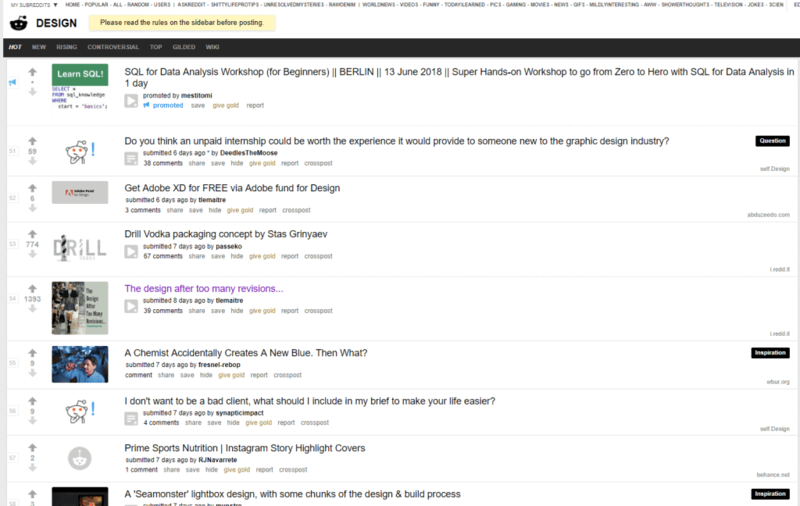 Look for weak sites – few links, low PA & DA or Pinterest, Quora, Yahoo Answers, etc. It’s time to look at the several factors that would help you determine and rank for those successful long tail keywords. Although this metric is not entirely precise, it can give you a good rough idea of whether you have a chance of ranking for the particular keyword you’re looking for. Since we’re focused on getting the most out of our SEO, it’s best that you look only at the PA of the results on the first page. Your best-case scenario here would be to see domains that have low domain authority. Sometimes Google prefers very authoritative domains for some queries, and you’ll meet massive websites. But don’t give up just yet. By being more relevant and acquiring more page-specific backlinks, you can often beat those large names. Here, the main question you should ask yourself is – are the results relevant. 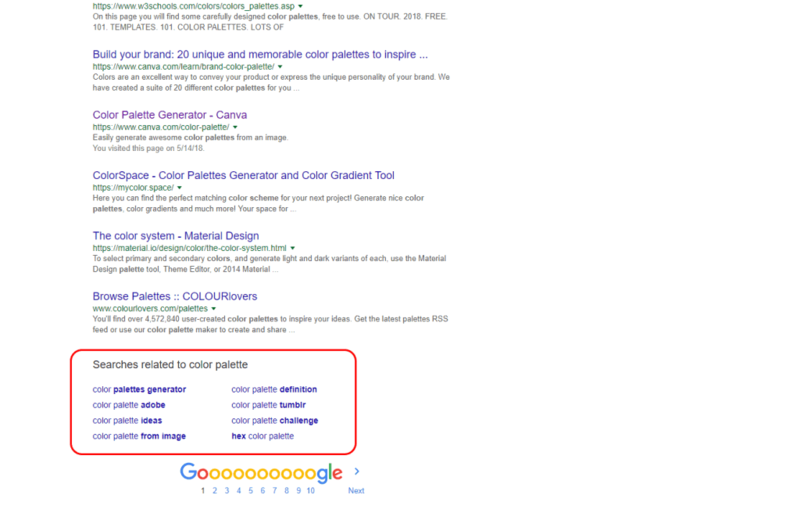 Are the results that you find in the SERP answering the search queries? Chances are, the less relevant the results are, the higher the chance you have for beating them by answering precisely. This factor means you should look for pages that resemble yours – if there are more small pages that rank for a particular keyword, it’s highly likely you can rank for that keyword as well. Feeling confident about your SEO rankings? Try Morningscore for free. That’s it for now, folks. Keep an eye out for some of our other guides that are about to come soon if you’d like to learn how to actually implement those keywords in your content strategy. Meanwhile, we’ll try to keep this guide up to date and add some more information from time to time. Oh, and if you’d like to start implementing this knowledge, head over to https://morningscore.io and start your free trial.